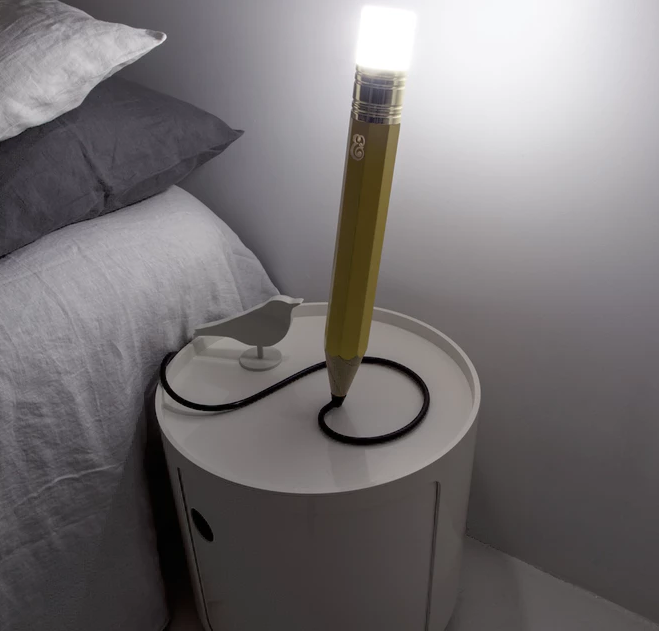 Scribble all over your desk with a lamp designed to inspire lightbulb moments. 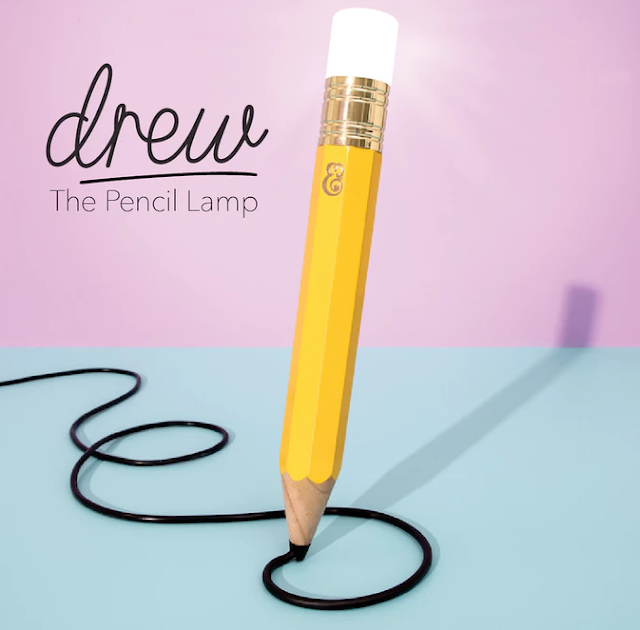 Drew pays homage to the humble pencil, hovering over your surfaces as if held by an invisible hand and doodling straight into your computer or wall socket. Combining form and function, Drew is clever design that aims to inspire and light up your world. ONLY to be found on Kickstarter.